Gough Whitlam: A Moment in History is a magnificent biography that illuminates the path that took one man to power. This moment was not his alone, nor could it ever have come about without him . Gough Whitlam turned to Graham Freudenberg, touched him lightly on the shoulder, saying, 'It's been a long road, Comrade, but we're there', and walked out to meet the spotlight. Acclaimed biographer Jenny Hocking's Gough Whitlam: A Moment in History is the first contemporary and definitive biographical study of the former Labor Prime Minister. 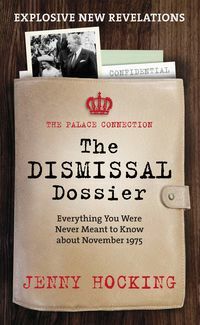 From his childhood in the fledging city of Canberra to his first appearance as Prime Minister (playing Neville Chamberlain), to his extensive war service in the Pacific and marriage to Margaret, the champion swimmer and daughter of Justice Wilfred Dovey, the biography draws on previously unseen archival material, extensive interviews with family and colleagues, and exclusive interviews with Gough Whitlam himself. Hocking's narrative skill and scrupulous research reveals an extraordinary and complex man whose life is, in every way, formed by the remarkable events of previous generations of his family, and who would, in turn, change Australian political and cultural developments in the twentieth century. 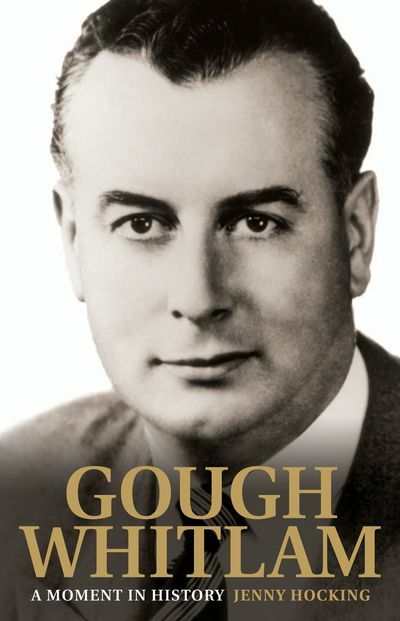 "Gough Whitlam is a compelling political narrative, enlivened with a warmth and humanity and a wealth of personal anecdote missing from previous accounts of Gough's career." 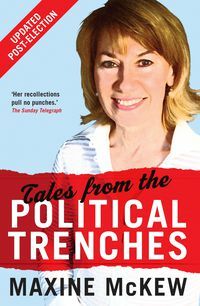 "the best Australian political biography in decades." 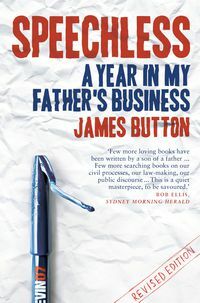 "This authoritative, illuminating biography takes an original approach to the life of one of our best-remembered prime ministers-and a resounding Australian icon. 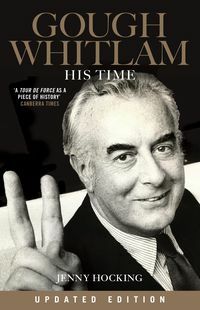 There have been many books about the Whitlam legacy over the years.but few have placed his life in the perspective it deserves." "Gough Whitlam: A Moment in History is a magnificent biography that illuminates the path that took one man to power."